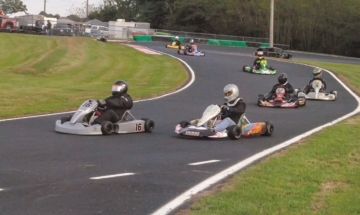 Rescued by former IndyCar team owners Sarah Fisher and Andy O’Gara and business partner Wink Hartman, the 1958 Whiteland Raceway Park was in danger of being bulldozed for a parking lot. 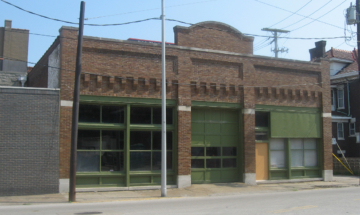 Built by a family of enterprising brothers, a pair of buildings near downtown Evansville represent part of the city’s earliest automotive history. 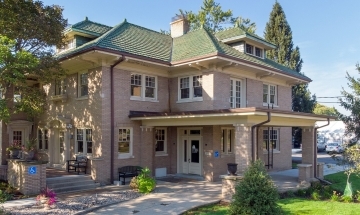 Last year, Mapleton-Fall Creek Development Corporation officially made the move to the 1923 Stutz house in Indianapolis after completing a $300,000 renovation. Automotive historian Matt Short shares the history of the luxurious, made-in-Indiana automobiles in a talk at Indiana Landmarks Center. 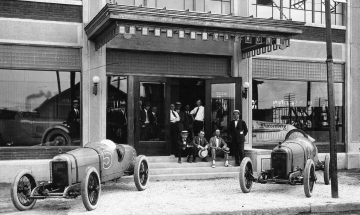 When relocating their manufacturing facility in 1920, the Duesenberg brothers found Indiana offered the ideal location. 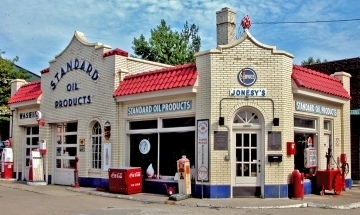 The well-designed filling stations of the early twentieth century prove ideal for adaptive use while still reminding us of our automotive past. 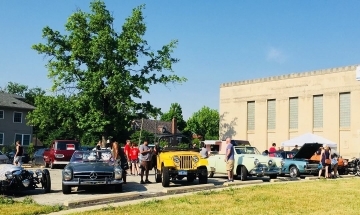 Auto enthusiasts hope to turn a former Indianapolis bank into a hub for the community. 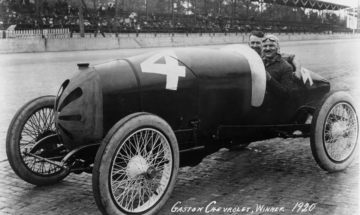 With help from Chevrolet historian Martin Sinzig, Indiana Automotive member Shawn Miller uncovers a bit of Indianapolis racing history hidden in plain sight. 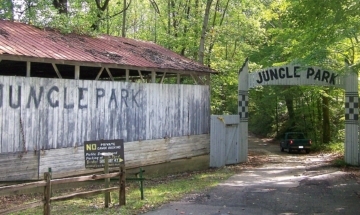 Before the Indianapolis Motor Speedway was founded, oval racing got its start at some lesser known raceways and tracks across the Midwest. 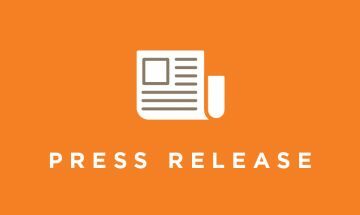 See how we’re helping save places near you.